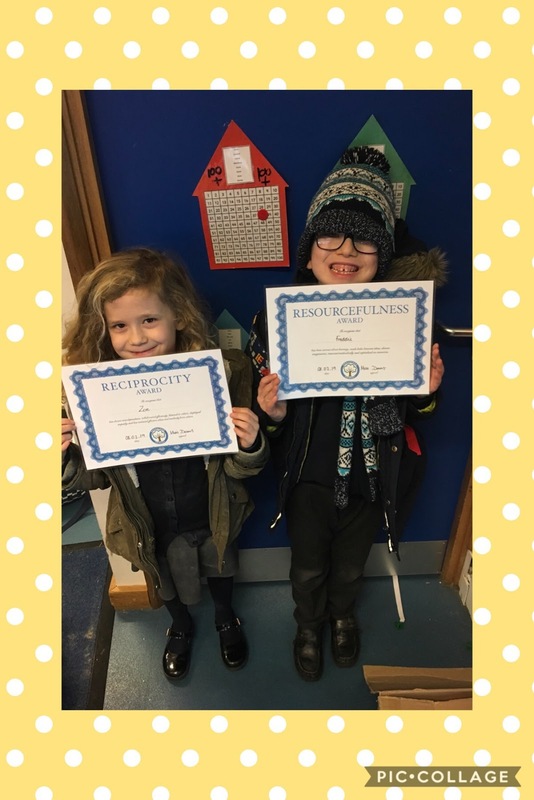 This week, Pine Class have been working hard earning certificates. Freddie has earned a resourcefulness certificate for his ability to make use of all of the maths resources when learning about place value. Zoe has earned a reciprocity certificate for collaborating with her peers. Pine Class at The Discover Centre! Number Day fun in Year 1!